Buy zamorakian spear and let's Corp.
@Autocrat wrote: Buy zamorakian spear and let's Corp. I guess it's true, I'll never fully quit. Back at it again. Will be updating goals over the next couple days. --> Really need 70 hunting and con but detest them both. --> 85 Slayer and higher cbt stats. Hit 70 hunter finally !!!!!!!!!!!!!!!!!!!!!!!!!!!!!! Just need 70 con for the base stats, I have completed most of the initial goals I set out to achieve in this thread. I'm exhausted reading all this..well done, and keep going.....you make me feel like a part timer, have you still got that mustard agility outfit Auto, its a bold choice, no wonder you were on a screenie. Base 70's...i'll be base 40's soon if the Genie pays a visit. Have too many goals... really enjoy slayer but have cooking banked and other stuffs never know what to get doing! 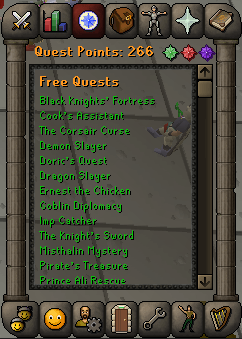 Finished ds2 yesterday and got my qcape back which means I can do some more zulrah. So gonna chip away at the 1000kc goal because I'm poor. Bank is currently sitting at around 50m which I think is quite low for my total lvl. 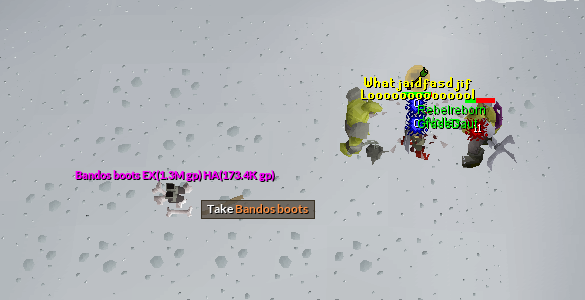 Need better gear so I can level slayer faster and join in raids/bossing more often. Good luck on the zulrah my friend, it can be quite an addictive boss.